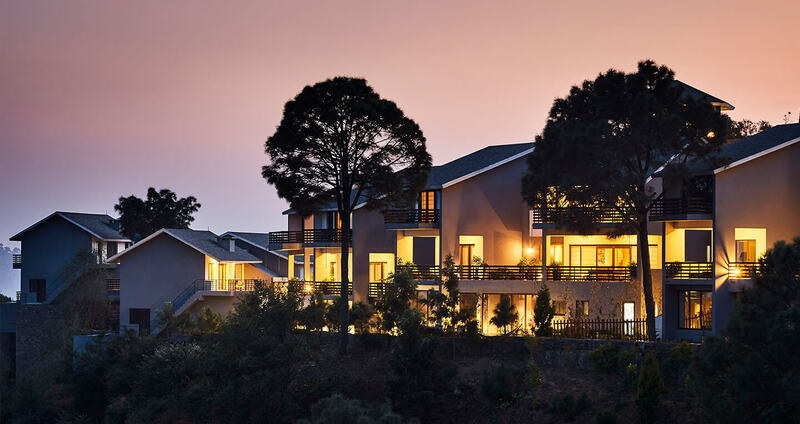 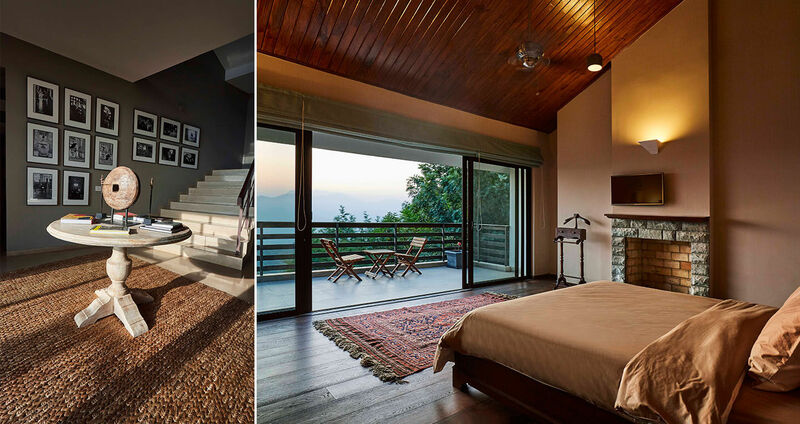 The Woodside is a low-density niche residential development located in the picturesque hills of Kasauli, a small mountainous town in northern India. 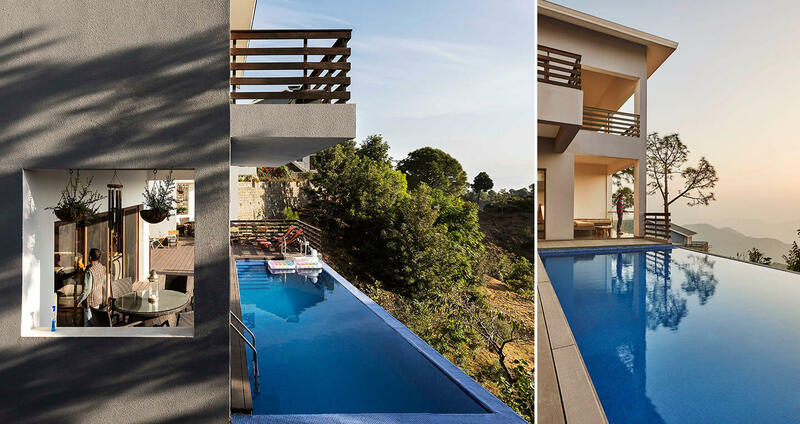 The development is located on a highly contoured parcel of land with a level difference of about a 100metres within the 12acre site. 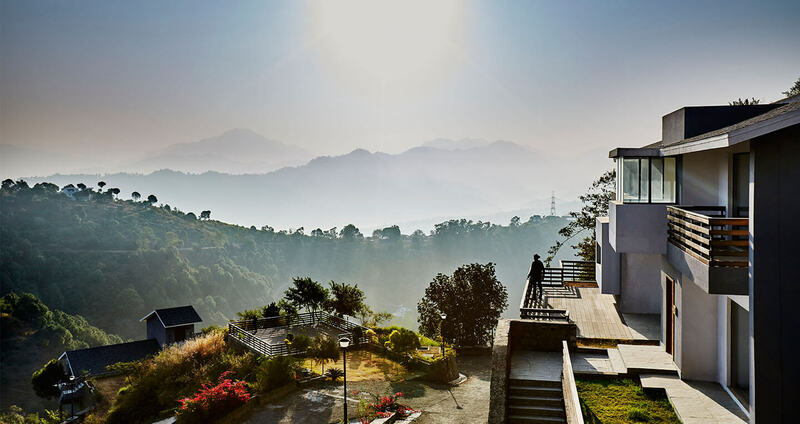 Located on the edge of an environmentally protected natural reserve, the neighbourhood is predominantly used for agriculture and vegetation. 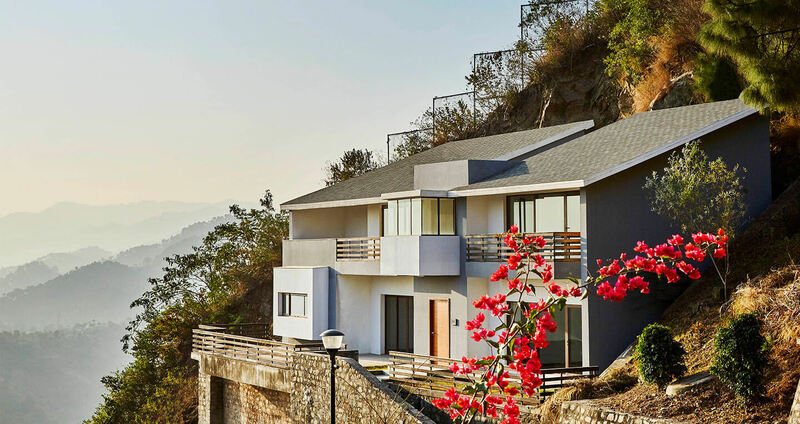 The design brief outlined the construction of an exclusive and high-end residential development comprising of villas and cottages, equipped with modern amenities to ensure comfortable living experience for residents within the mountains. 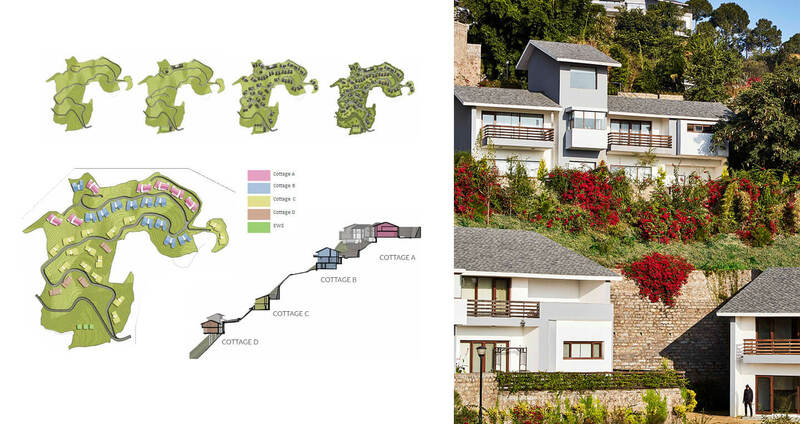 Morphogenesis’ approach to the development of the Masterplan and the design of the cottages was highly specific to the site’s topography, climate and the immediate context. 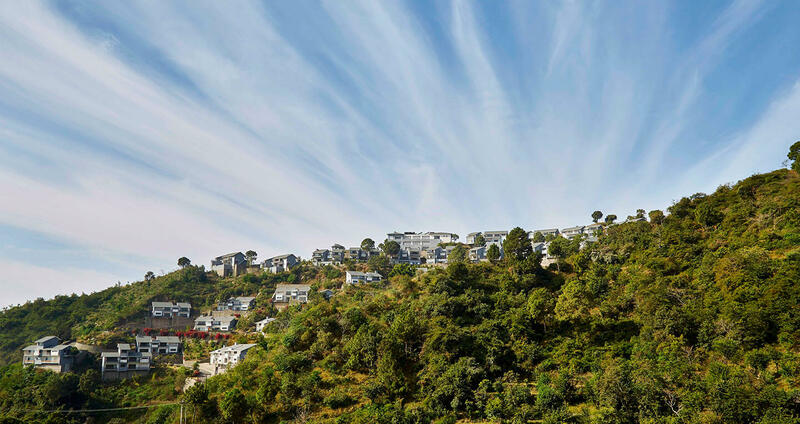 The design embodies environmental design processes to optimise infrastructure, circulation and service networks, natural drainage, water collection and reuse. 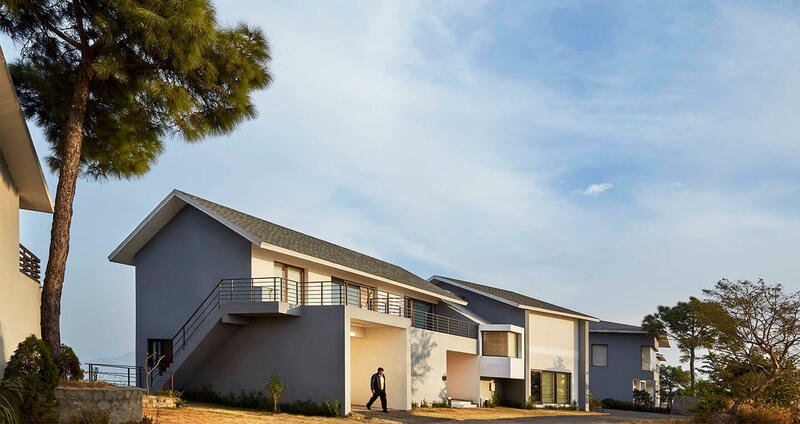 The cottages and the internal road networks have been strategically placed in order to minimize the intervention through cutting and filling of the natural terrain of the region, whilst retaining most contours as undisturbed.